If you need a photographer for your engagement, wedding or pet’s birthday – or if you’re just looking for some reassurance that there’s more to capture in Charlotte than just the skyline – look no further. 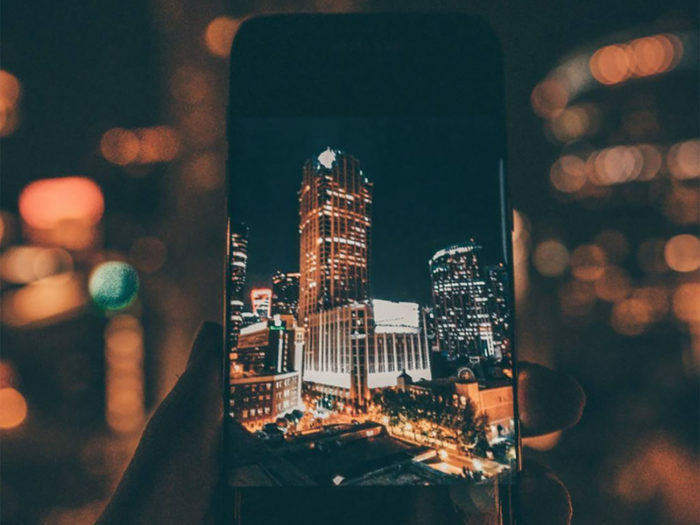 Here are 15 of the most underrated snap-happy Instagrammers in the city. PS – show us your best shots with the hashtag #cltagenda. Get out there, be outside and love it. The II Grande Disco… does anyone actually know what it is? No. However, it does brighten up Independence Square. If ever in Italy, swing by Milan to see its long-lost brother. No better way to start a hot Charlotte morning! Thank you @ricosacai for the most amazing Acai Bowl. You’ve got to try this! I wasn’t lucky. I deserved it. Ain’t it funny how life rhymes with strife. Birthday cake because it’s Monday & adults need sprinkles too. It seems like every time I have a photoshoot with Ellie something in her face has changed, every time she’s less and less of a baby and it’s so bittersweet. I never want her to grow up, but I also can’t wait to see that beautiful heart and mind develop into the great person she will be. No matter the situation, look for the upside. October 21-23rd // Grab your camera and let’s hit the Smokies. Let me know if you’re trying to go! 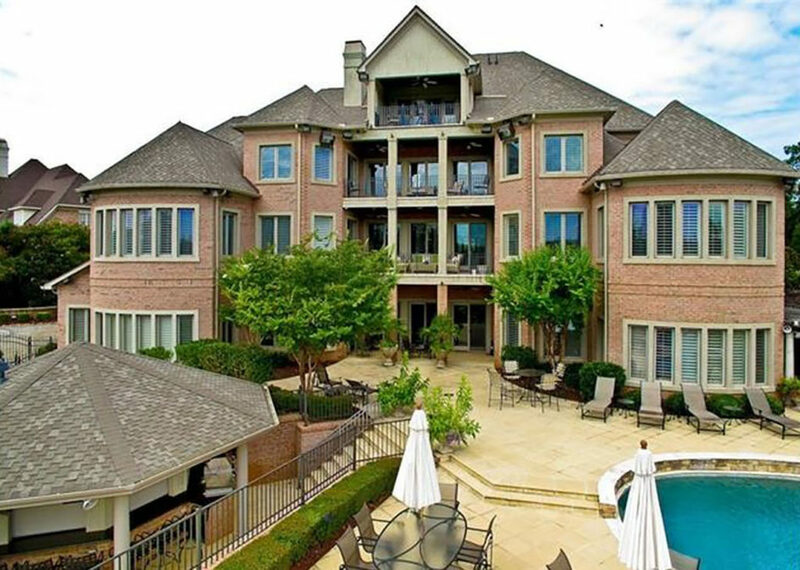 $3.6 million house on golf course comes with gourmet kitchen, elevator and… dance floor?